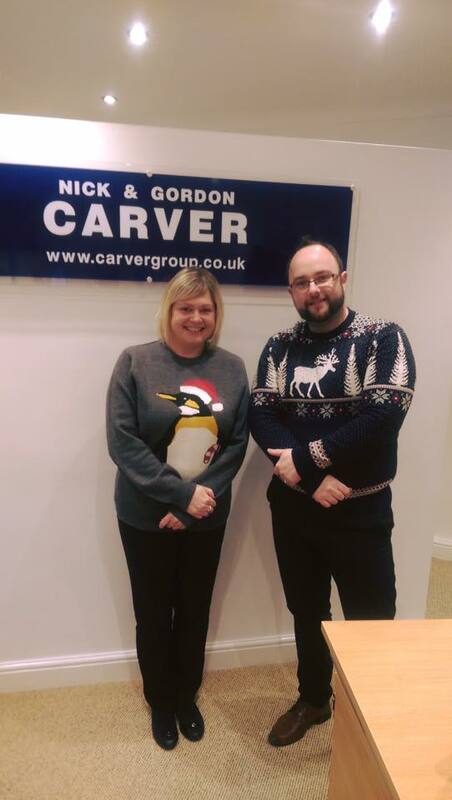 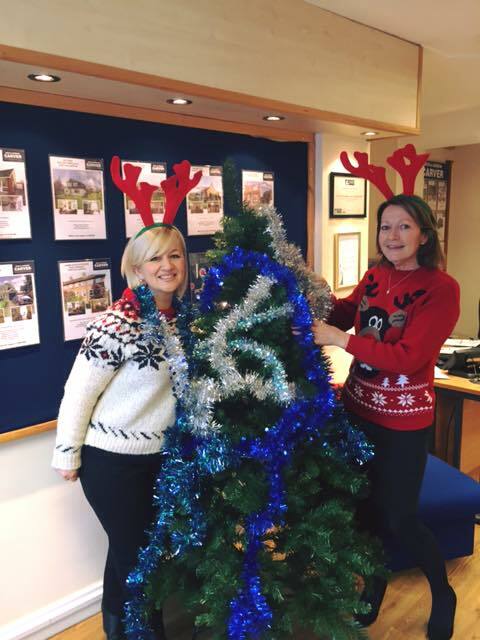 It's been a busy year at Carver Residential and to help us get into the Christmas spirit and to help raise money for Macmillan, Make A Wish and Save The Children. 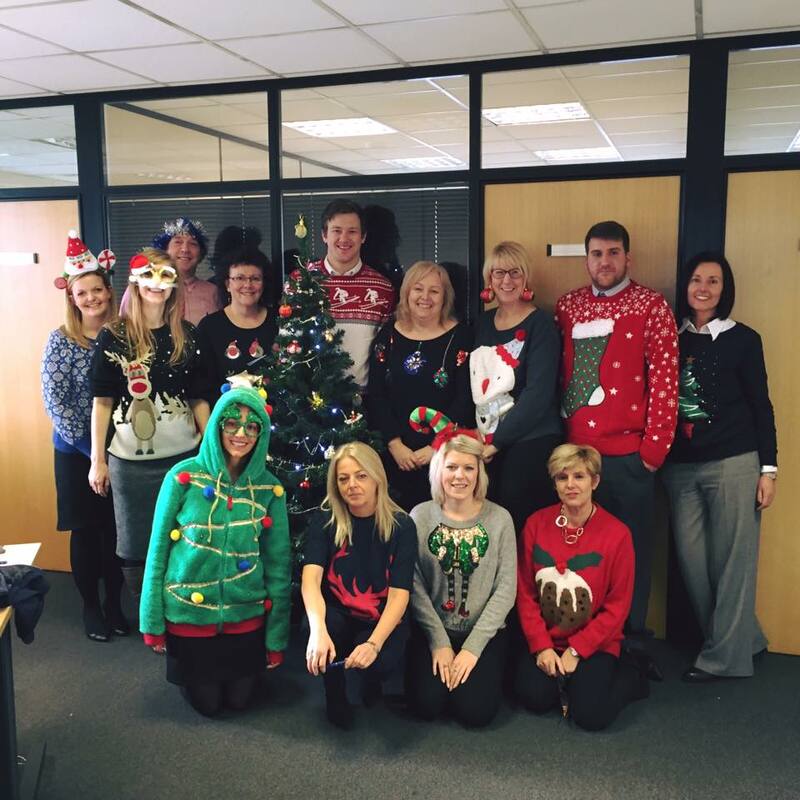 On 10th December all staff donned their festive woolies and donated money to these great causes. 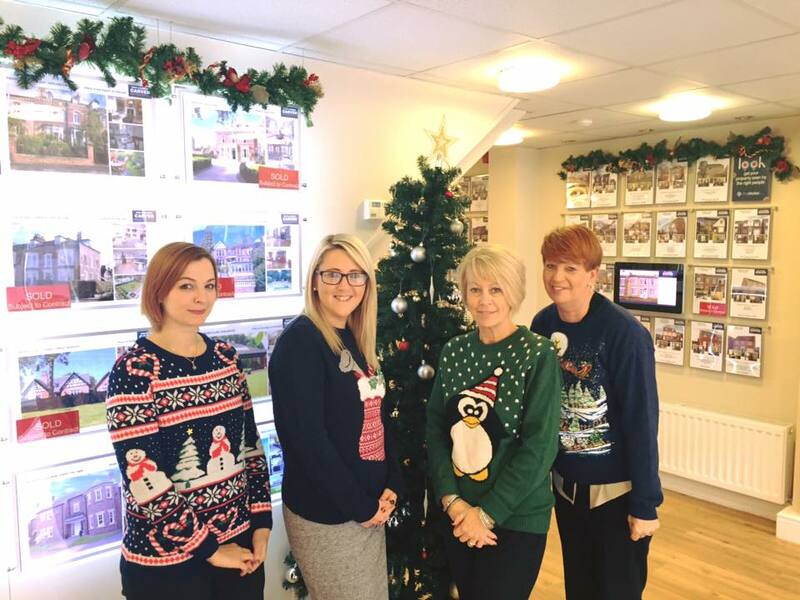 The day was a success with &40 being raised for the charity through the donations and selling mince pies and Christmas cake within the company!